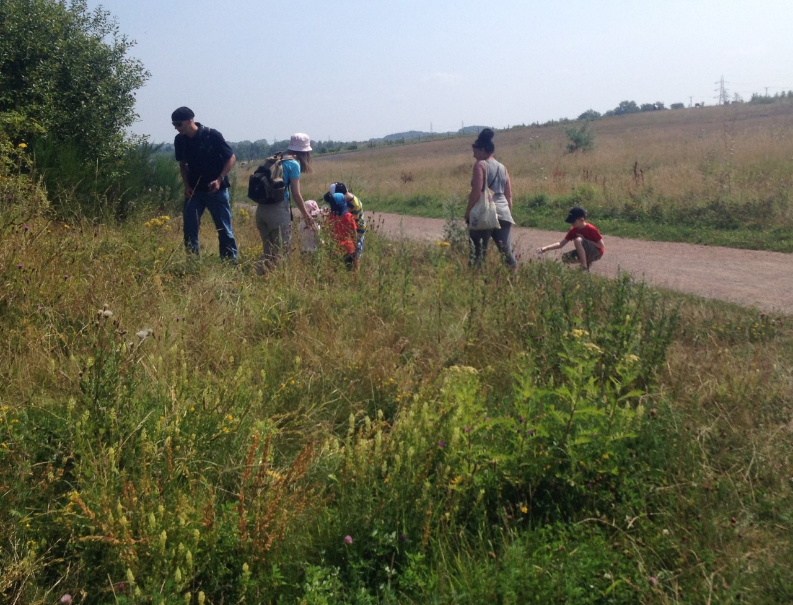 Join us for a fun filled scavenger hunt around Frickley Country Park. Great family fun, get a map from our Rangers and then see if you can find the photo clues hidden around the park to get your Easter treat. Wear clothing suitable for an outdoor walk. Some of the paths may be muddy. Disabled access is available with a radar key. Car parking available off Curlew View.